Welcome back to the journey of retro game collecting! In my last post, I shared my experience, tips, and resources for hunting down the games you want the most. Now that you?ve begun amassing a nice collection, you ought to keep track of it too! Not just in terms of where you keep them in your home, but what you paid for them, their current going price, condition, quantity, and oh so much more! I recently dove into this pool and have found seeing what my collection is worth is equally as fun. Call me weird, but seeing it all laid out in an organized spreadsheet is almost as satisfying as finding a rare gem for a fair price. It can be a useful tool too! Knowing what you?ve paid and what something is worth now can make selling an easier process for you, if you decide to do that: it allows you to know exactly what you have when you are hunting and what condition it is in. It can also be sobering to see just how much you have spent over the years or super exciting to see how valuable your 30th Anniversary Twilight Princess Link amiibo is worth these days. For this article, I want to focus on the tools I came across in my research and what I ended up using. 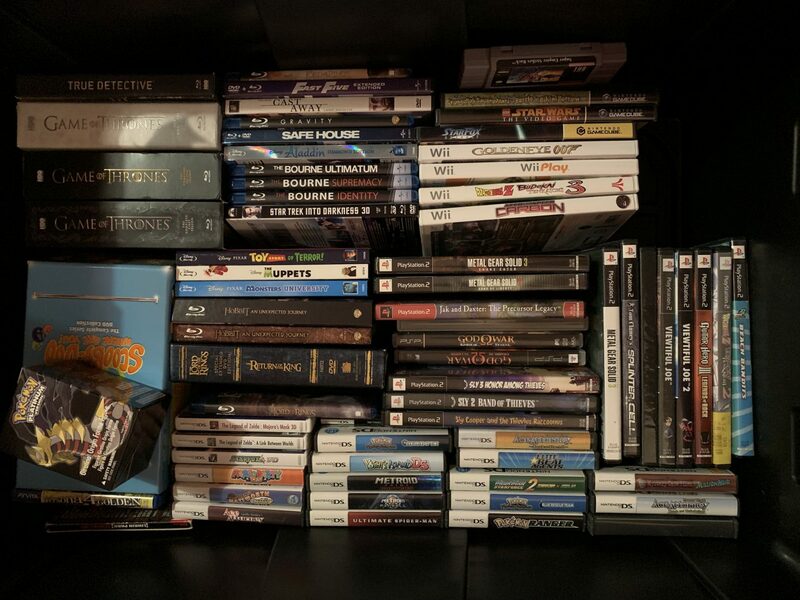 It?s been a cool experience to catalog my tiny collection and I think if you collect games too, it?s a worthwhile goal to complete. It?s arguably just as important as the hunt itself. So let?s dig in! I figure that the best place to start is with the tools I actually use. When it comes to keeping track of your own collection, you should pick the method that has the feature set you want. It?s important to keep it as personal as your collection itself is. When I researched websites, apps, and spreadsheets, I landed on an option I liked the most with the control and customization I desired. 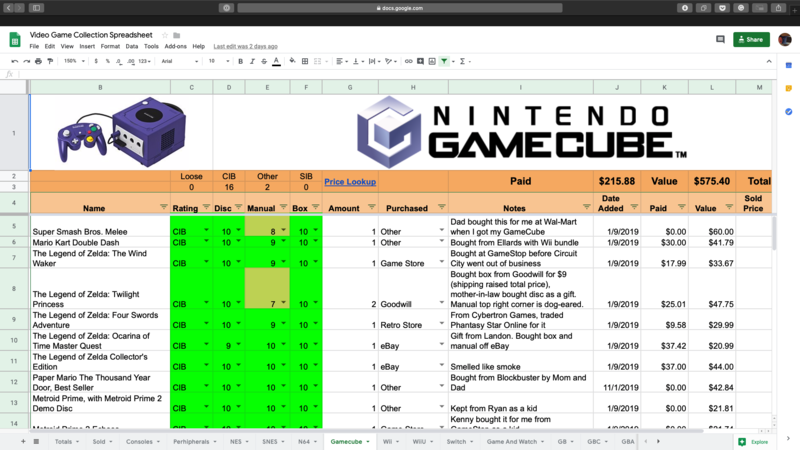 I use a Google Sheet created by HumanMan42 on reddit?s r/gamecollecting subreddit. HumanMan42 provides a whole walkthrough with features and instructions for the spreadsheet. Some of my favorite features are the header images on each page, the automatic tally, the color coding, and organization, just to name a few. Check out the link above to make your own copy or you can see my personal collection here. Combining this spreadsheet with Price Charting, I was able to catalog my collection and look up each game/console/amiibo?s current going price and compare it to what I paid. It?ll even allow me to keep track of which games I sell (if I do), what I sold it for, and so on. It tallies everything up onto one master home page to provide a quick glance at your collections’ value and size. It?s important to point out that I had to manually enter all of this information. HumanMan42 created the sheet and programmed it, but I had to enter my collection?s information: each game?s name, condition, quantity, where I purchased it, and value. Some page?s header image no longer worked, so I had to find and figure out the proper dimensions to link a new image. I had to add new “Purchased” categories by following HumanMan42?s instructions because I like to be specific. It?s tedious work, but I like it. The process really showed me what I have and its value; I even was able to go through my box of gaming receipts since 2008 and input the price I paid for the games I still own. It was an eye-opening and sobering experience to see what I paid for and no longer possess. I love this spreadsheet approach for a bunch of reasons: it?s tailored to me and is flexible when needed, it?s laid out in a clear, concise manner, and color coding is my jam. With it being a Google Sheet, the doc is on my phone when I?m out hunting and want to double check my current collection, and I love doing the work. 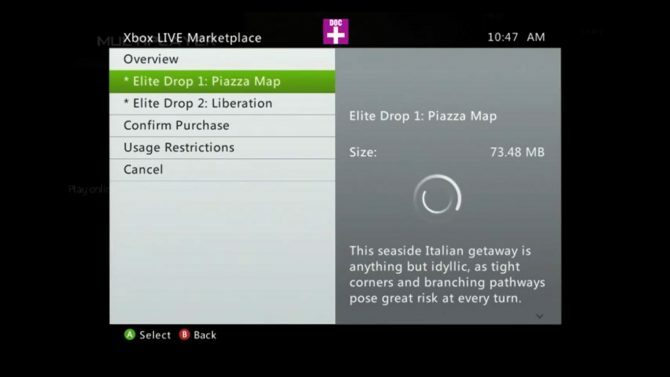 Once set-up, it?s as simple as entering new purchases when they roll in. Getting off the ground may take some time, but it?s smooth sailing afterward. Before deciding to pour time and energy into manually filling out a spreadsheet, I did research about various options. Each one had its own pros and cons, but I ultimately didn?t dive all the way in. Using HumanMan42?s Google Sheet is by no means the only way to track your own collection, so I wanted to share the websites and apps I stumbled across, tried out, and thought could be the best alternatives to what I use. Maybe the one you?ll want to use is below! GAMEYE has a lot to offer. It can utilize your smartphone?s camera to scan barcodes or even certain systems’ cartridges. 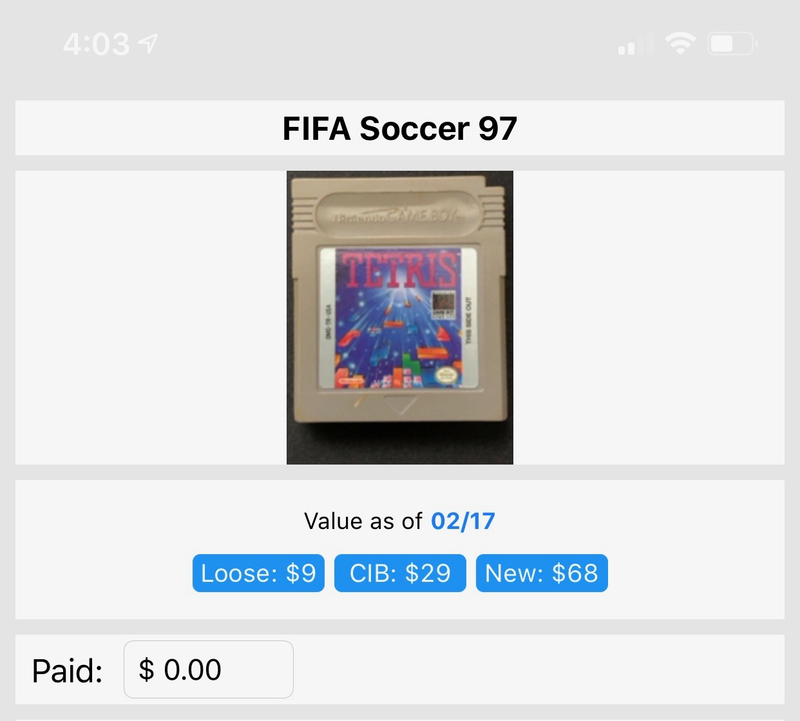 It will automatically scour Price Charting, eBay, Amazon, YouTube, and more for relevant price information, game details, and such. It has notes for personalizing your collecting and an extensive encyclopedia of games, which can be useful for the hunt. It allows you to track game completion via percentage and you can easily log digital games too. It?s a robust package and the price tag of free is enticing. This was definitely my favorite app out of the two I mention here. Where GAMEYE fell short for me personally was in some of the app?s design decisions and not fully fleshed out features. The app feels very divided with more button presses than necessary to get where you want to go. 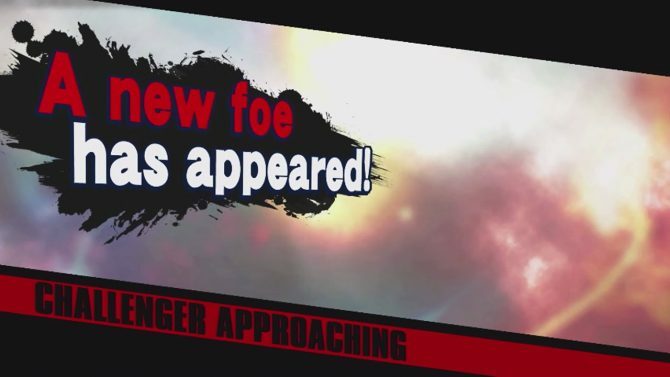 For example, just to add a new game you have your game’s menu, then you press a big plus button to add a game, but then you have to pick one of three lists (Collection, Trade/Sell, Wishlist) to add a game to before choosing a method of adding a game (Manually, Barcode Scan, or “GAMEYE Loose Cart Scanner”). That?s four button presses to just get to the screen for adding a game. Then you have to enter the game?s information and your personal notes. Thankfully adding games can be done in batches, so you can search for or scan multiple games in one go. It also does not show master totals for everything. It can show how many games per system and its estimated value, but not what you paid for it. Fan games and ROMs are also a part of its library, which I don?t want to sift through when looking for a game. Its loose cartridge scanner is limited to a few select systems too. It has zero clue what my N64 games are, didn?t recognize my copy of Super Mario Bros. / Duck Hunt (the NES is a supported system), and thought Tetris for the Game Boy was FIFA Soccer 97. For advertising a feature as cool sounding as that, I wish it worked. GAMEYE is a cool app to test out as an option. With no limit on how many games or systems you can add, it?s a no harm, no foul situation. The only thing you may lose is a little bit of time if you decide you don?t want to use the app. I?d definitely give it a shot if you?d prefer an app to use instead of a big ol? spreadsheet. The other app option I came across was CLZ Games. 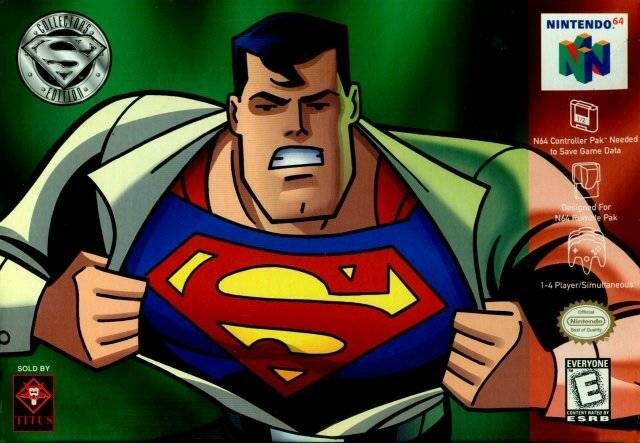 Created by Collectorz.com, there are multiple collecting apps for movies, books, comics, and more. 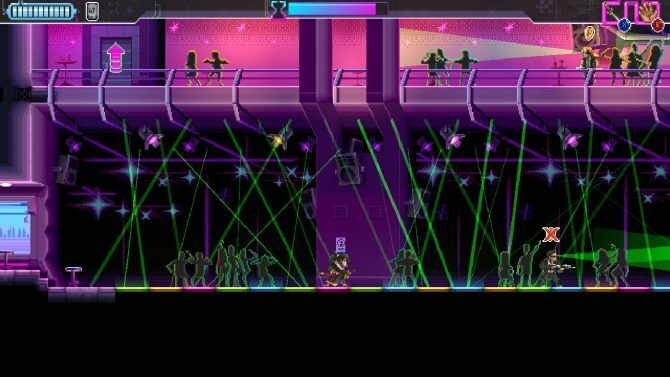 While the app does have a steep price tag to unlock the ability to add anything over 100 games and sync across multiple devices, CLZ Games has a couple features I like more than GAMEYE. Primarily, the app has more customization to tailor the visual experience to my liking. I can change the color layout of the app (dark mode FTW). There is a pretty detailed page per game with a transparent background (which you can change) with a blown up image of the game: these images are usually pixelated though and aren?t the best looking. You can add tags, personal details, descriptions, locations, and more to make each entry your own. Then you can filter and organize everything down by these various parameters, predetermined or user added. If fine-tuned filtering isn?t what you want, you can see just a scrolling list of every entry you?ve made. 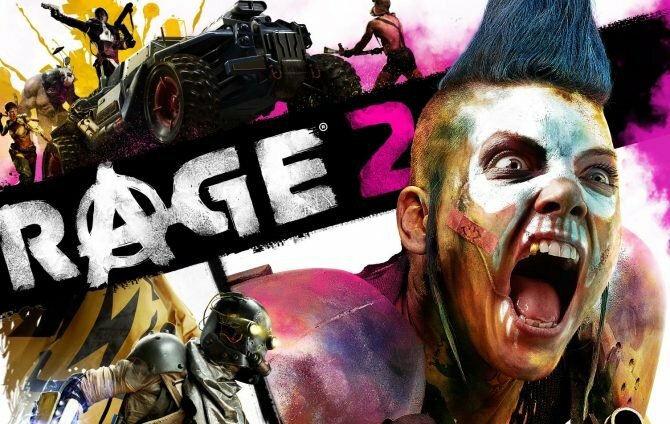 Some areas where CLZ Games falls short is with various editions or versions of games. It doesn?t list out versions of games clearly and often leaves picking the right version to guesswork or trial-and-error. This matters mostly to pulling accurate price information from Price Charting. 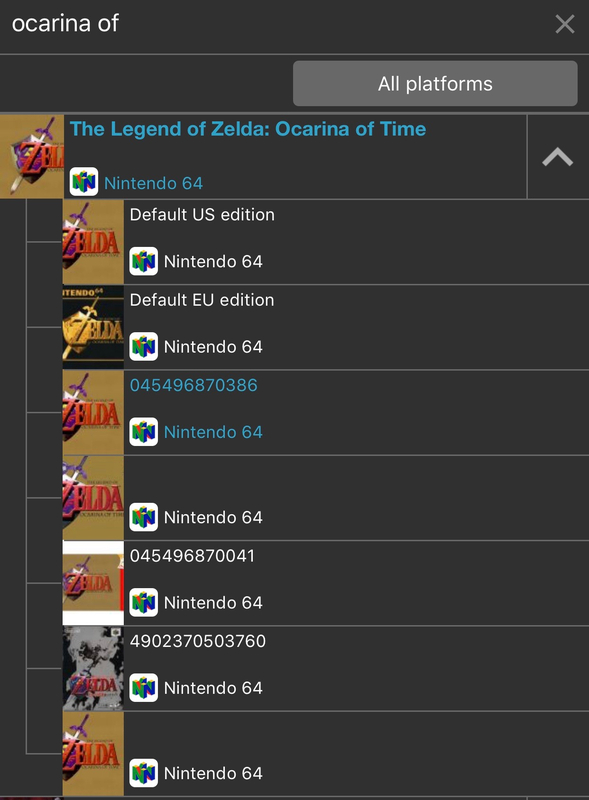 For example, typing in “Ocarina of Time” reveals four versions of the game?the N64 version, the GameCube port, the 3DS remaster, and the Master Quest bundle from GameCube. Clicking the drop down menu on the N64 version reveals seven different versions, mostly denoted by numbers. 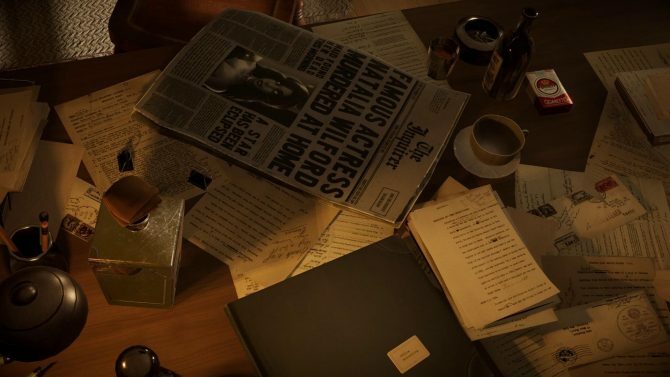 The regular edition is at the top, but the Collector?s Edition is titled “045496870386,” which is the game?s barcode or UPC. Scanning my copy?s barcode worked, but that may not always be an option on hand. Also, adding consoles seems like it has to be done manually based on my experience, and there is also no direct option for peripherals. This app’s main focus is on games. CLZ Games has the customization I?d like to see in an app. But the input guesswork I?ve done–and the $14.99 price tag for adding anything over 100 games and sync to multiple platforms I don?t have–has kept me from using it as my main logging system. If apps and spreadsheets don?t cut it for you, then maybe a website will do. I came across three different websites that offer some sort of video game logging service. I didn?t sign up for any of these sites, but looked at what they offered and their active community members? pages to see what keeping track of my collection on their site would look like. This won?t be as in-depth a look as the two apps above, but I encourage you to pop over to these sites and look for yourself. VGCollect is a site for purely logging your collection and showing it off (virtually) to others. It appears to have an extensive database with super detailed pages for games. Users? page layouts are organized by system and folks can click on a system page to see all the games that the person has. You can tick off parameters like “case/box” or “manual” to indicate how complete each game in your collection is. There are also forums/threads, a common theme for all three sites listed here, where fans can discuss whatever tickles their fancy. Users can also create wish lists or mark games in their collection that they?d like to sell. Others can then message the seller and see if the item is still available. Your mileage may vary with sales like this, but it’s a neat option to provide people. Completionator is pretty darn upfront about its feature sets and main purpose. 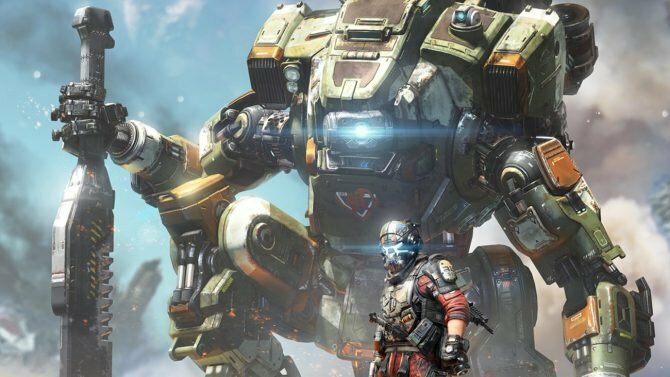 Right on the homepage are six key features that the site provides users, ranging from Price Charting integration to the ability to import your Steam library. The site?s main goal though is to encourage actually beating your games and sharing that progress with the community. There are website specific achievements, progress tracking for games, and logging how much time you spend playing and beating games. It?s a slick site, but its gamified emphasis on completion rates rather than pure collecting information made it seem too bloated for what I was looking for. 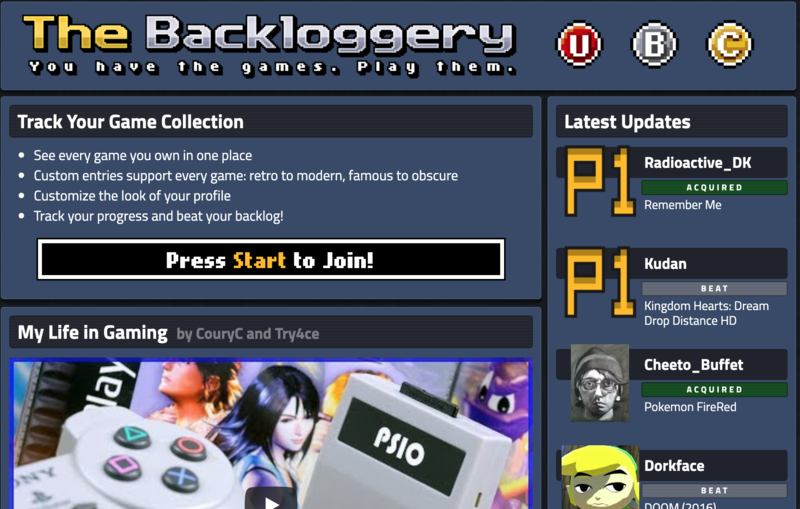 If you are looking for a pure “I want to actually beat my collection” way to log your games, The Backloggery is for you. It allows you to log all of your games and mark them as “Unfinished,” “Beaten,” or “Completed.” It logs each game by platform and lets you share how much of each game you actually play. You can design your own page, which gives the site a cool “early days MySpace” vibe. It can be as plain or fancy as you?d like. The Backloggery may not track the value, condition, or other stats of your collection, but it does keep track of what you play and appears to do so very well. So there you have it! Hopefully, this look at what I use and other options have encouraged you to keep track of your own video game collection. I seriously have found logging everything I own to be a fun and enriching experience. I feel like I have a better understanding of what I own, what I?ve paid, and what lies ahead for me as I continue to buy, collect, and play video games. If you missed the first entry in this series, I talked about how to find and buy the games you actually want: you can check it out here. Next time, I?m planning to explore how to actually play your retro games today. How do you all keep track of your collection? Do you use your own spreadsheet or a different app? Do you just have it all in a box or on a shelf? Let?s talk in the comments below! Funniest Battlefield How-To Video Ever!